Blog: Congrats to Ashley & Richard! 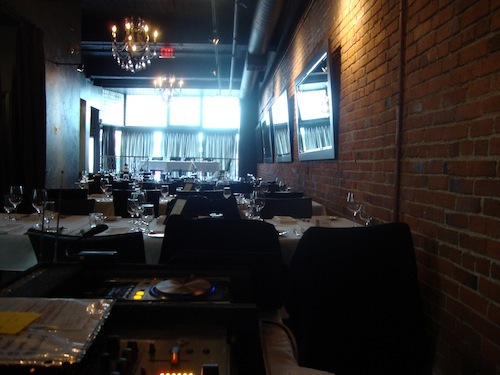 Another awesome party at Brix Restaurant on Sunday, the dance floor was packed until the wee hours and the song list you gave me to play during dinner was perfect. You guys are great, I'm so glad you chose me to be your DJ - have a fab honeymoon in NYC!